On November 19th, at the Romania District Assembly (in Tigmandru, Romania), Tamara Hudson was installed as district superintendent for Romania. Tammy is officially the first female D.S. in Europe! Congratulations to Pastor Tammy on this appointment. 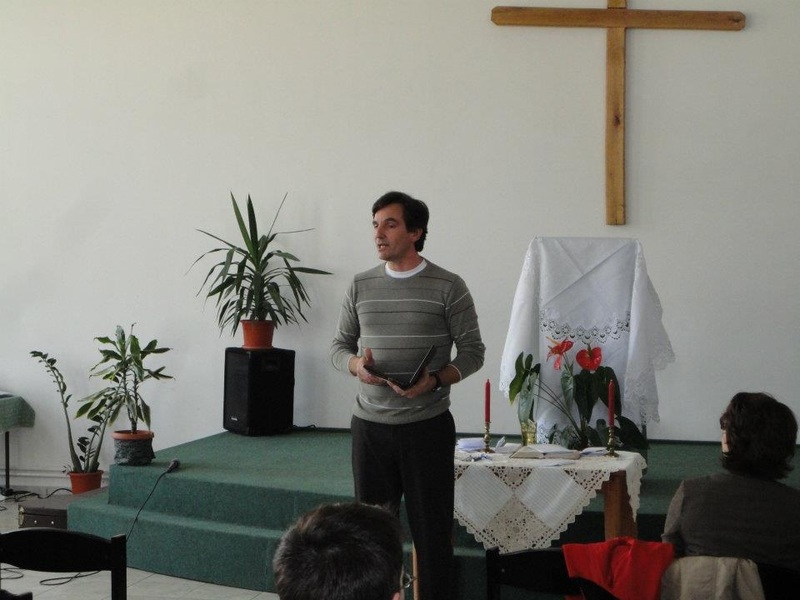 Tammy, along with Terry, have been serving in Romania after a brief pastoral assignment at our Brampton church. Jay Sunberg (Teanna), officiated at the District Assembly and Tammy's installation. Jay is the field strategy coordinator for the newly consolidated Central Europe Field, which includes Hungary, Poland, and Scandinavia, along with the current districts in Southeastern Europe (Albania, Kosovo, Croatia, and Romania). For the past three years he had also served as D.S. of Romania. Jay and Teanna were with us at Family Camp a couple of years ago.